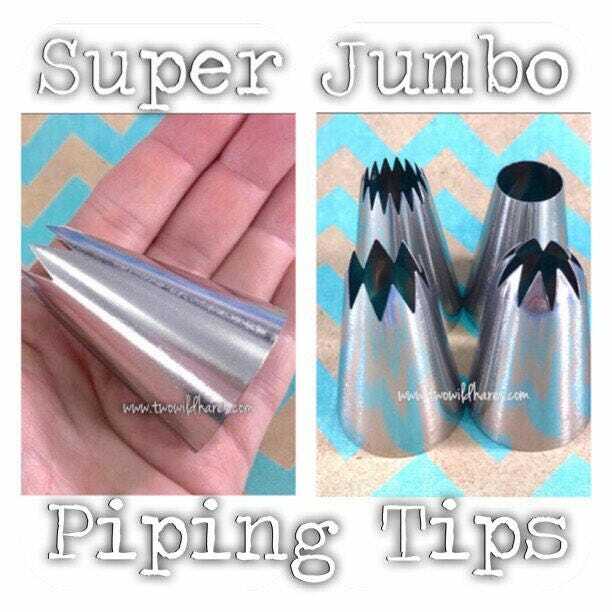 These giant tips are the ones everyone talks about. 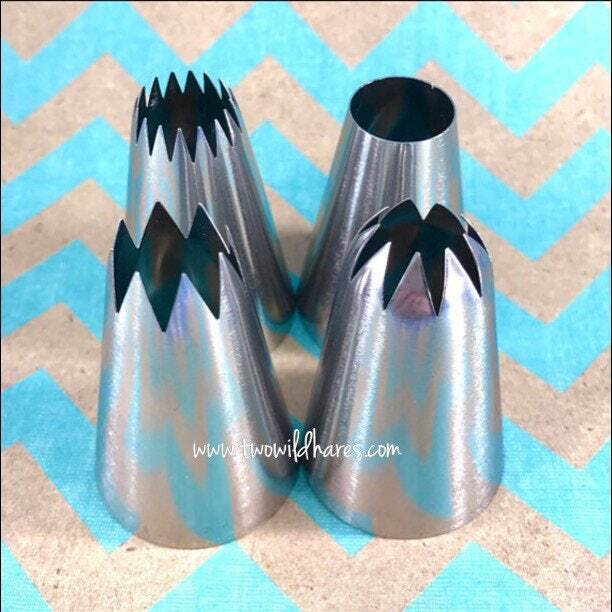 These aren't easily found in stores and make piping bath products so much easier because they are 2-3 times bigger than the Wilton 1M. 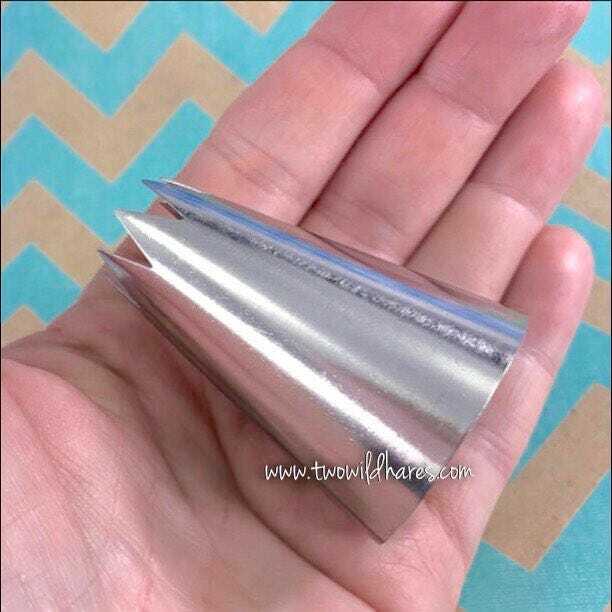 The big side is about 35mm (1 5/16")and the tip side is about 15mm more or less (5/8" approx) depending on the design. They are 52mm (2") long. 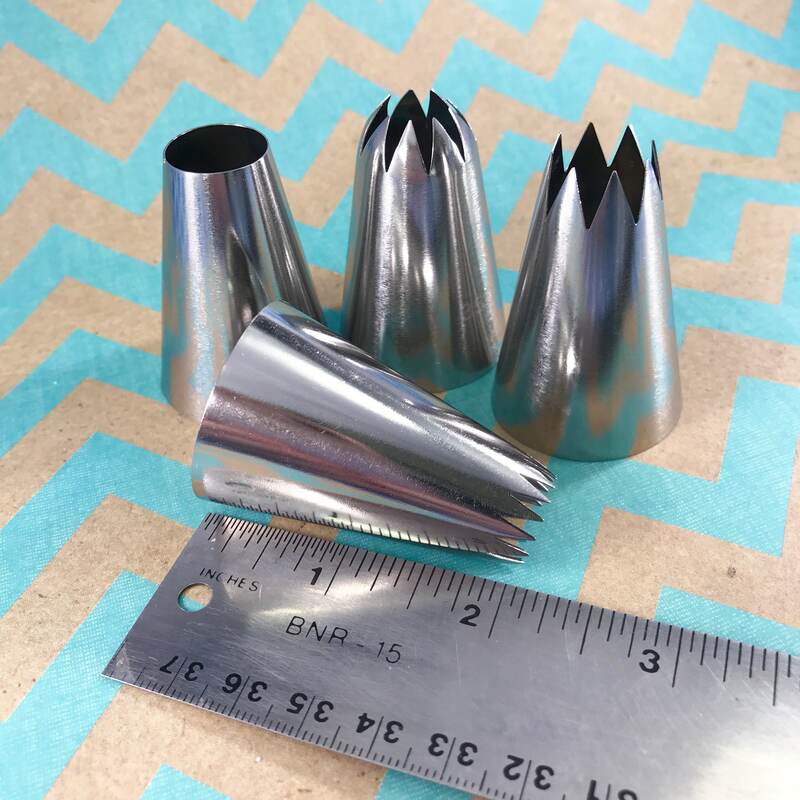 This 4 piece tip set is all food grade stainless steel. 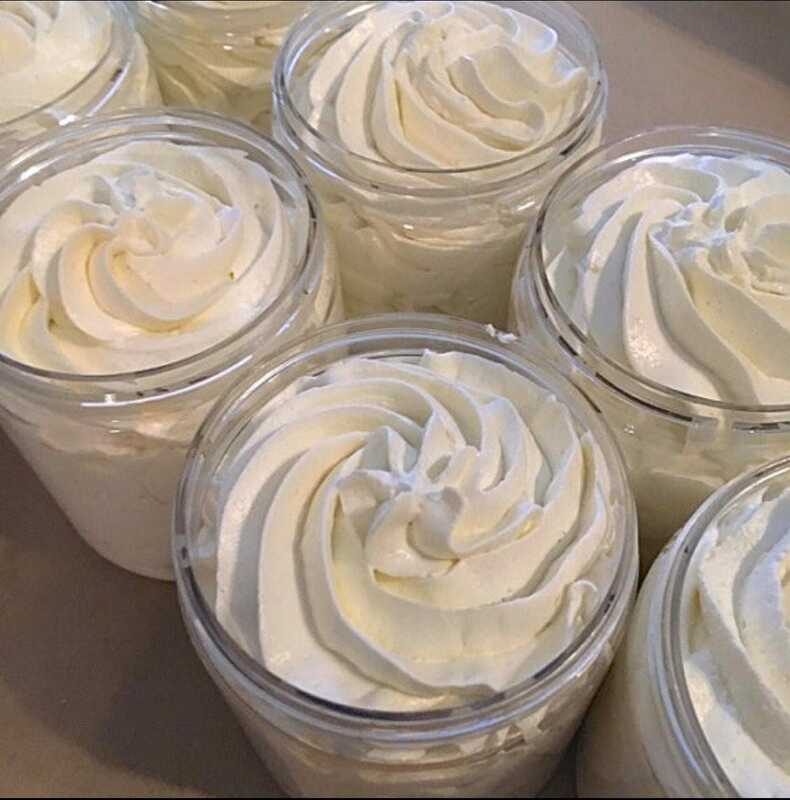 These are the 4 shapes that work best for filling containers & piping bubble bar mix or making bubble cupcakes. 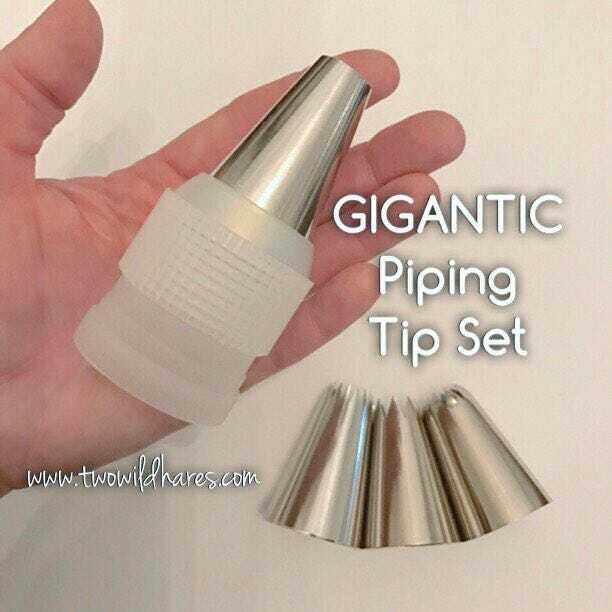 This set also includes the 2 piece plastic coupler for easy changing of tips during piping. Of course, these are suitable for baking as well! Arrived very quickly. Quality is excellent. I am extremely happy with my purchase.